Discussion in 'Feedback Requests' started by Feod, Jan 17, 2019. 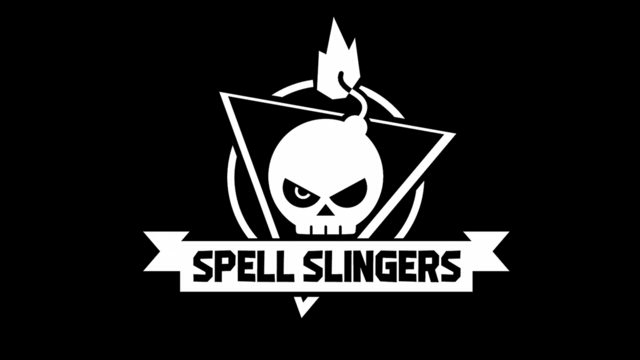 I came here to look for some feedback and beta testers to our current project, Spell Slingers. 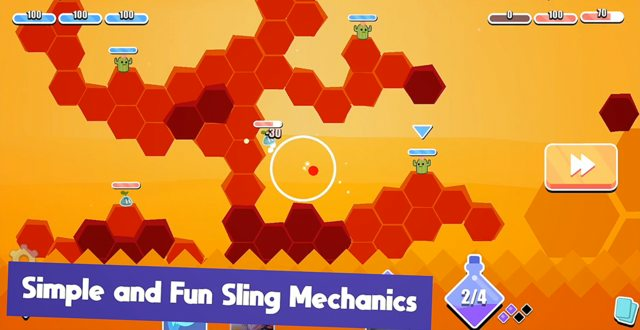 Spell Slingers is a turn-based 2D shooter game with sling mechanics for iOS and Android devices. 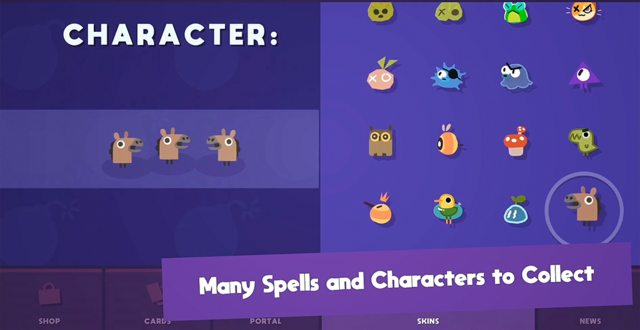 It has been inspired by games like Worms, Angry Birds, Hearthstone and Max Payne. Thank you, and looking forward to hearing your thoughts. Thank you everyone who signed up so far. New access links have been send.